Why use light therapy, Mitochondria and light therapy, Grounding and light absorption, Sun-Gazing, and more. [4:00] Why use light therapy? 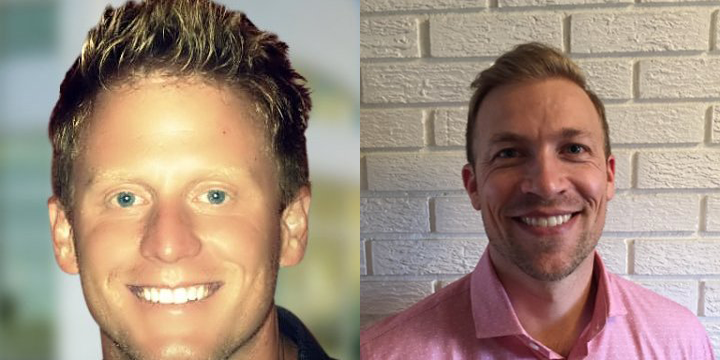 Scott Nelson and Justin Strahan are co-founders of Joovv, a company that makes red light therapy devices for your whole body designed for convenient, in-home use. Scott Nelson is the impetus, power, and energy that set Joovv in motion, leading Joovv’s commercialization initiatives. Prior to co-founding Joovv, he spent his entire professional career in leadership positions with some of the largest medical device companies in the world, including Medtronic, Covidien, Boston Scientific, and C.R. Bard. Scott is also the host of Medsider Radio, a top-ranked medical device podcast. Justin Strahan is head of R&D at Joovv, he developed the technology. He is also the husband of another co-founder, Melissa Strahan, the heart of Joovv. Not just any man can take his wife’s dream and make it a reality. Prior to inventing and developing the Joovv Light, he spent his career as an engineer managing design and development teams. Our bodies metabolize light just like food. They both impact our health on a cellular level. Joovv Light emits both red light and near infrared light, which have been scientifically proven to be healthy. Benefits for light therapy have been proven using randomized, double blind, placebo controlled studies, which is the gold standard for medical research. Benefits include better skin clarity, tone, and texture, increased skin collagen production, increased testosterone, reduced joint pain and inflammation, fading of scars and stretch marks, enhanced muscle recovery, enhanced athletic performance, and more. Enhancing our cellular signaling, enhancing muscle recovery, reducing joint pain relief and wrinkles, etc. 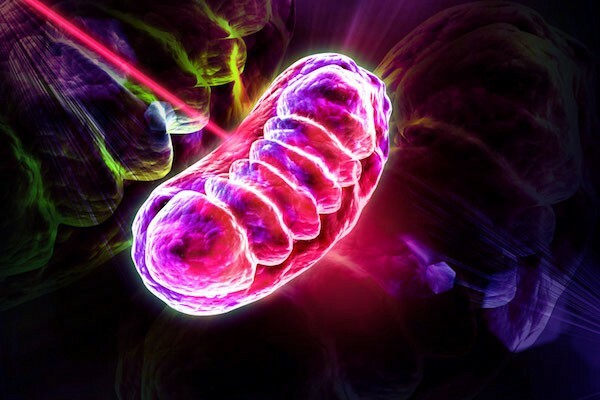 all start at the mitochondrial level. It’s important to restore normal cellular function as our cells are constantly under different types of stress: electromagnetic fields, blue light, air, food, water, etc. Fortunately, we can restore normal cellular function and produce more ATP with the help of specific wavelengths of light. Why do some people walk barefoot on dirt ground and grass? Because when you receive negative irons from earth, it enhances your body’s ability to absorb light. When you ground to earth, you are more likely to have electrons that can harness energy from light. Like virtually all life on earth, the human body utilizes sunlight for many essential functions. The fact that we get the vast majority of our vitamin D from sunlight has been well established. However, many other critical benefits are not as widely understood, specifically absorbing light through our eyes. Our retinas are connected directly to the suprachiasmatic nuclei (SCN) of the hypothalamus gland, which acts as the master circadian pacemaker of the body. Because of this, light received through your eyes plays a critical role in hormonal functions, including melatonin production, which regulates our sleep. Pro tip: Start your morning by going outside to sun-gaze. Stand barefoot on the ground (so you’re grounding at the same time) and watch the sun for 10 minutes. Light therapy has been around for decades. Cold lasers have been used for recovery a long time ago and even NASA successfully used LEDs to reduce cancer patients side effects with red light therapy. Joovv Light is an affordable, easy-to-use treatment for the entire body. It was created because most light therapy products on the market are small handheld device that don’t have enough power and are very expensive. Joovv is more effective than lasers, covering big areas with high output red light, helping your recover better and faster. You’ve probably seen them at a local home improvement store. 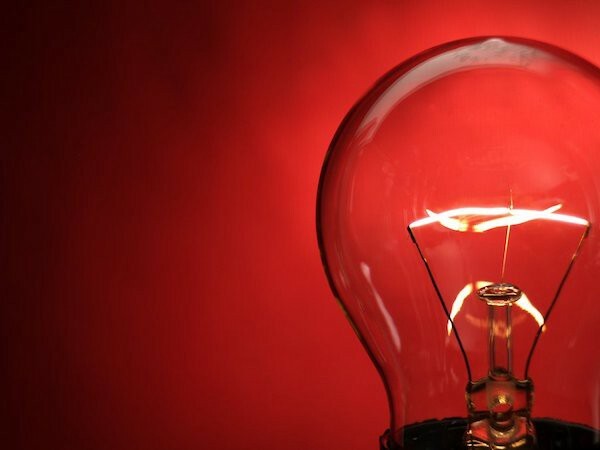 The red heat bulbs that sell for less than $10. Are these just as good as LED-based light therapy (photobiomodulation) devices? 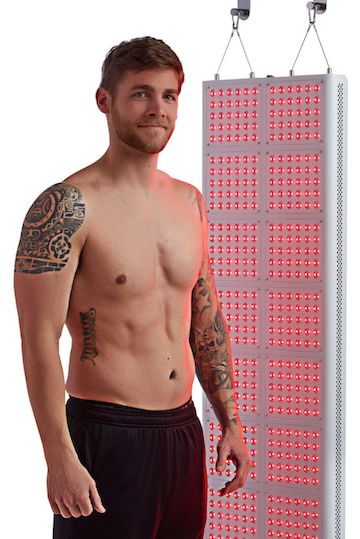 While infrared heat lamps create a fair amount of radiant heat across a wide range of wavelengths, for the purposes of light therapy, they are essentially useless. 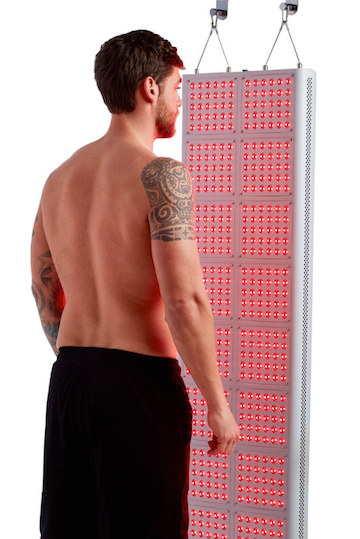 Light therapy is most effective using LEDs, which emit longer wavelengths at cooler temperatures. Heat exposure is healthy for you, but it’s an entirely different type of treatment from light therapy.